Directly heated valve designed for battery sets. "AVC" stands for Automatic Volume Control. Lissen Ltd. valves were listed in the valve table on page 188 of the October 1930 issue of Wireless Magazine. 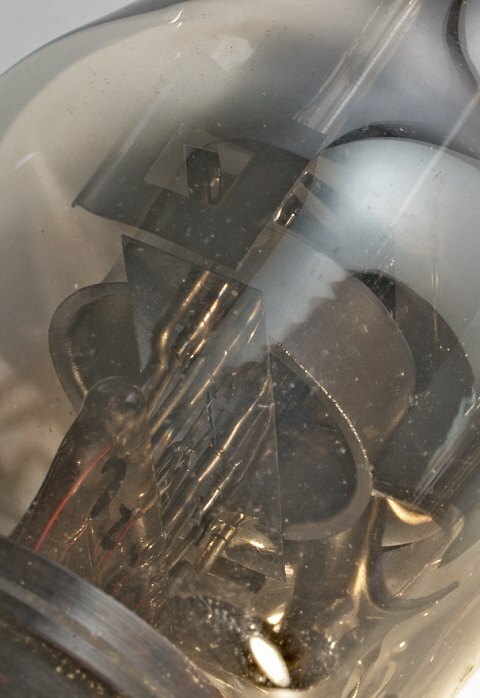 Lissen Ltd. applied for membership in BVA late in 1934, indicating that it was embarking on large-scale production of receiving valves, and was admitted to full membership. 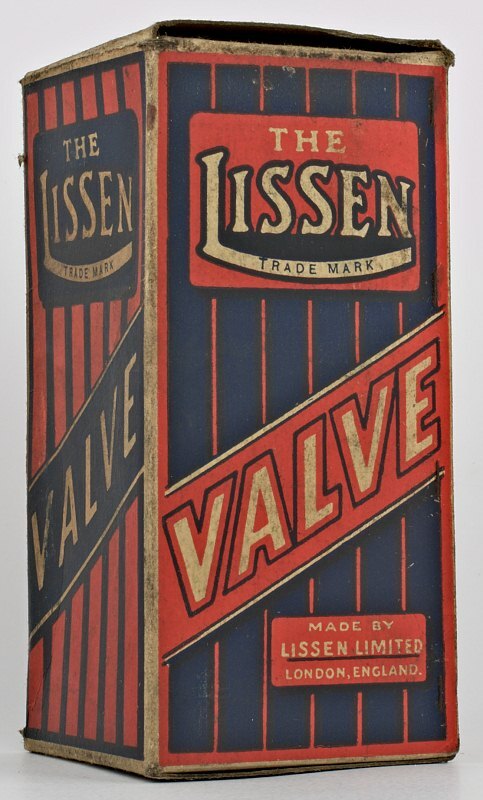 Soon thereafter trouble arose over the brand names Lissen was proposing to use, and it appeared that Lissen intended to buy valves from Ever Ready, a nonmanufacturing member supplied by Mullard. 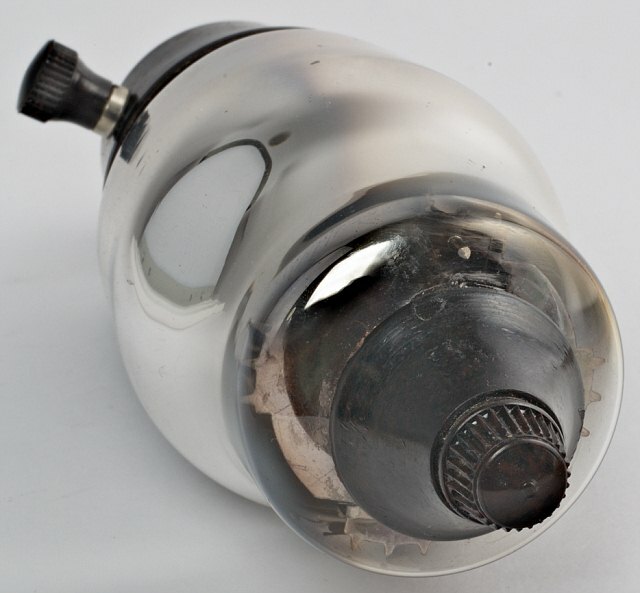 The BVA ruled that the arrangements of these three members concerning the brand names to be put on valves were a breach of the BVA constitution. Lissen did not proceed with its proposal to make valves, and its membership was merged with that of Ever Ready. 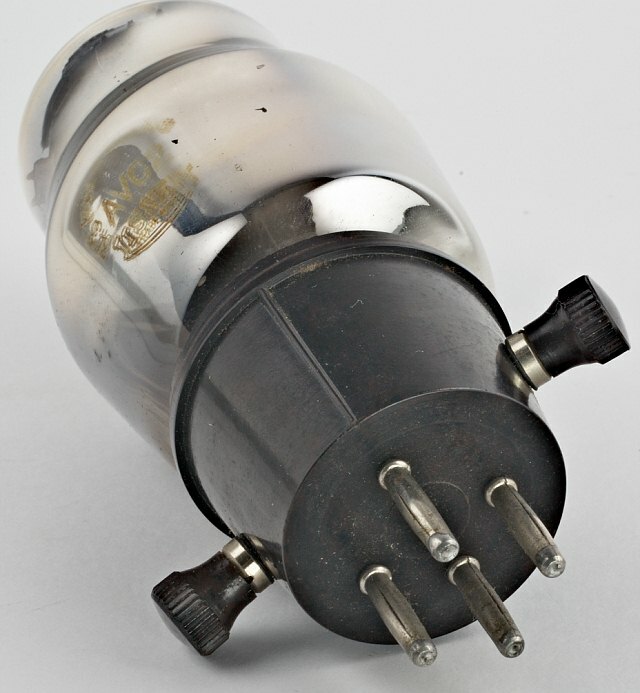 The valves sold in 1930 were obtained from Ever Ready, which, in turn, was supplied by Mullard.